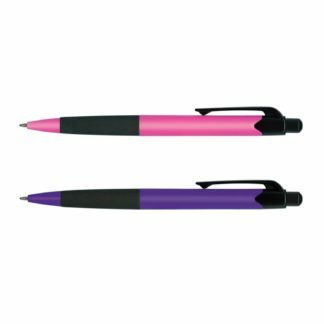 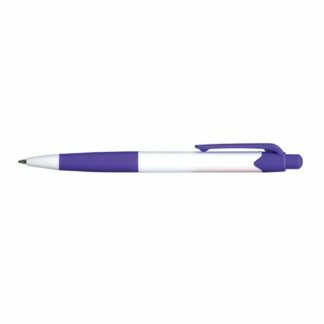 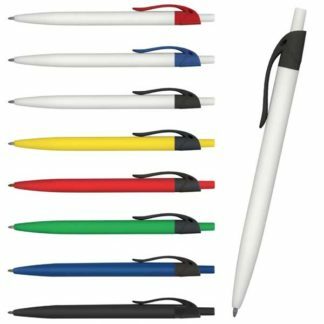 Plastic promotional pens are passed around more, so your marketing budget goes further, and your brand reaches more people. 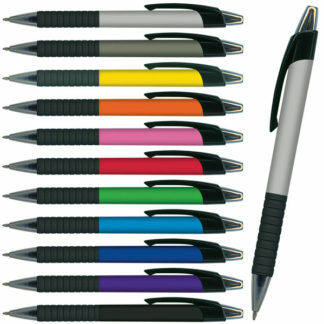 We print your logo in single colours, or in stunning full-colour using our affordable digital printing processes. 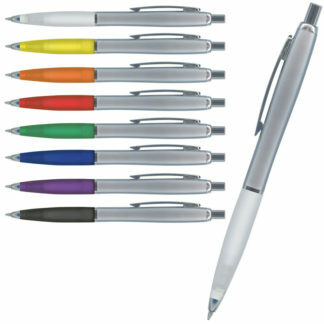 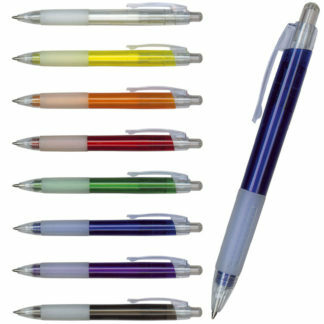 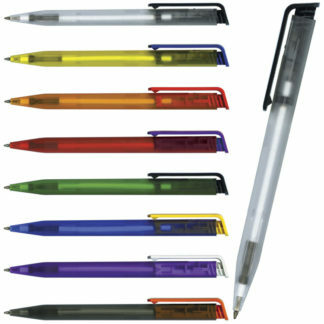 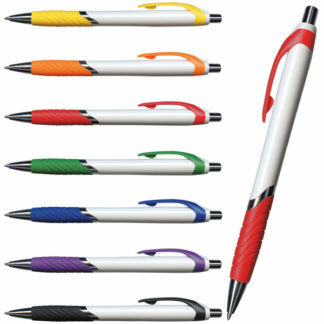 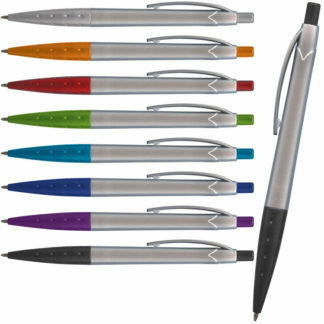 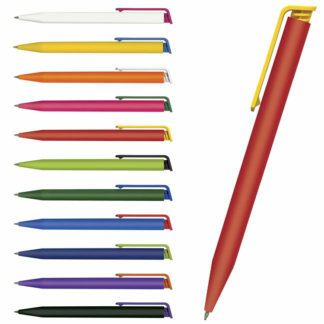 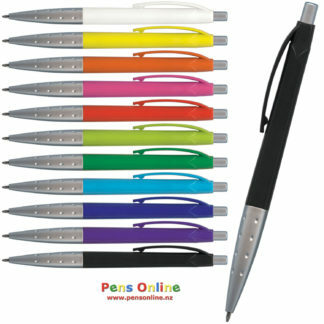 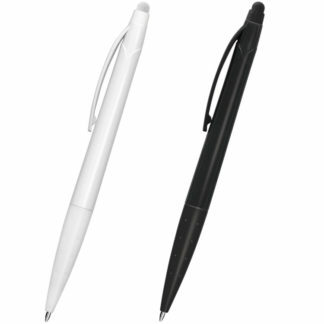 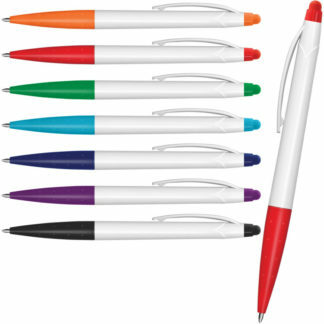 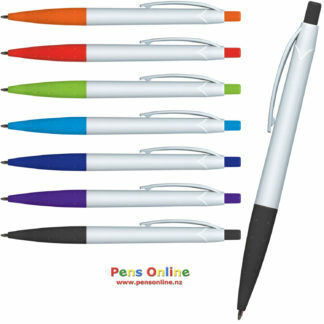 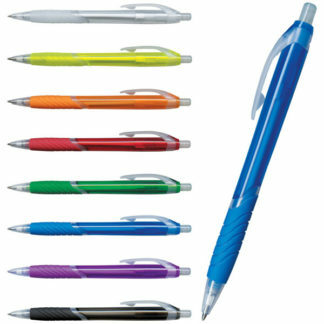 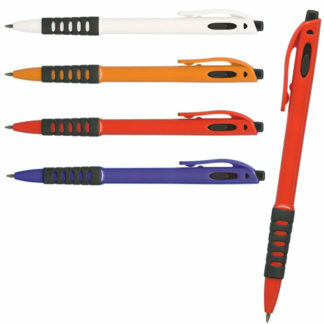 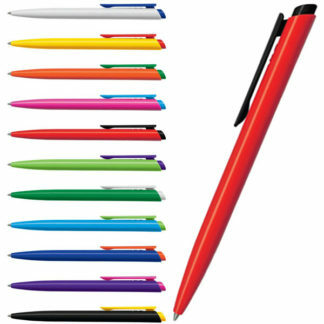 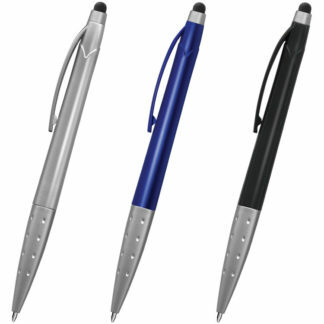 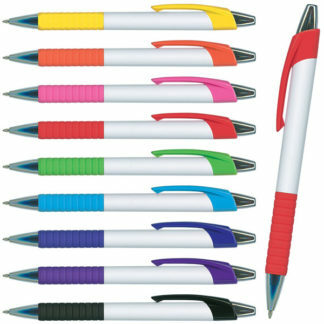 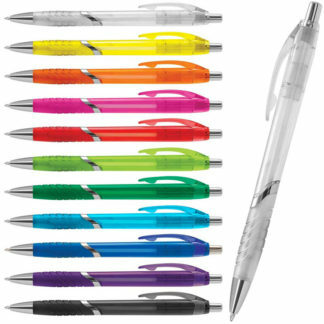 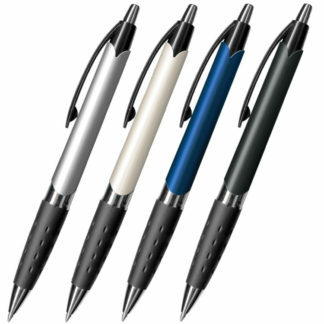 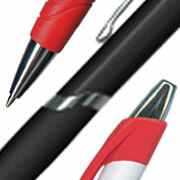 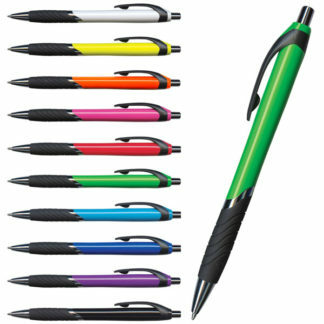 All of PensOnline’s plastic pens, and printing processes, are of the highest quality.